A while back, we discussed the elk herd on the dry Hanford atomic reservation in central Washington State. 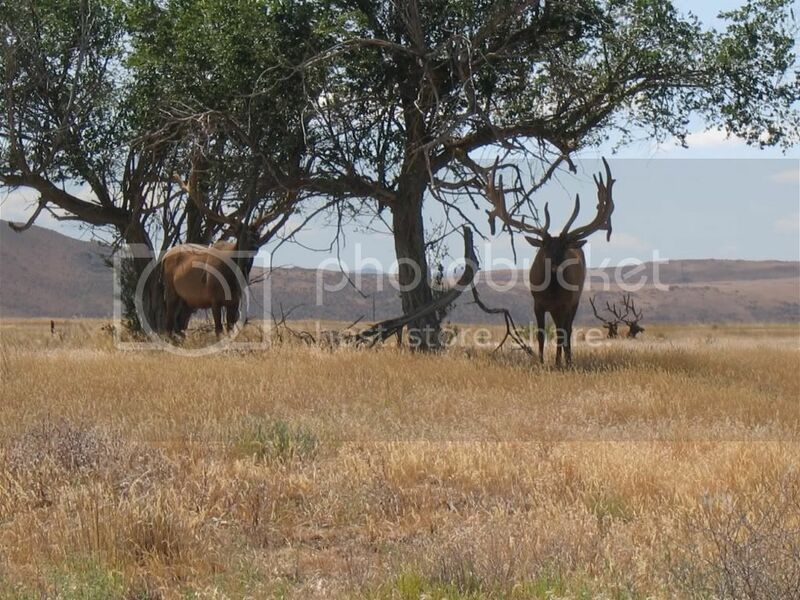 Ryan, a frequent person on this blog, was good enough to show me some photos of the most incredible bull elk from this herd! I wanted to post some photos, but I became convinced they are copyrighted. Nevertheless, you can easily find them by using Google. 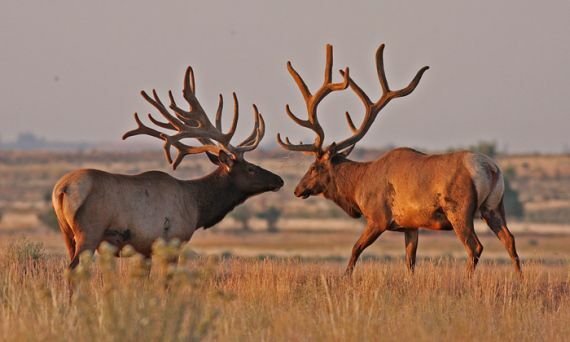 Search “Google images” with the term “Hanford elk.” They come right up, and it is well worth it. Here’s links to a few pics. I have a bunch on my hard drive if anyone wants a copy ill email them to you. Thank you,Ryan,for sharing.Beautiful animals.I am going to show them to my grandson tomorrow. Those are some neat pictures.